This year we will operate as either 4A or 5A as we have in the past. We have locked in for CW and Phone, but could use GOTA, VHF and Digital. We are expecting to start lofting lines Friday Evening (Time TBA) for ease of setup Saturday. Saturday arrival has to be established, but expect may to start arriving to stage things around 10am. 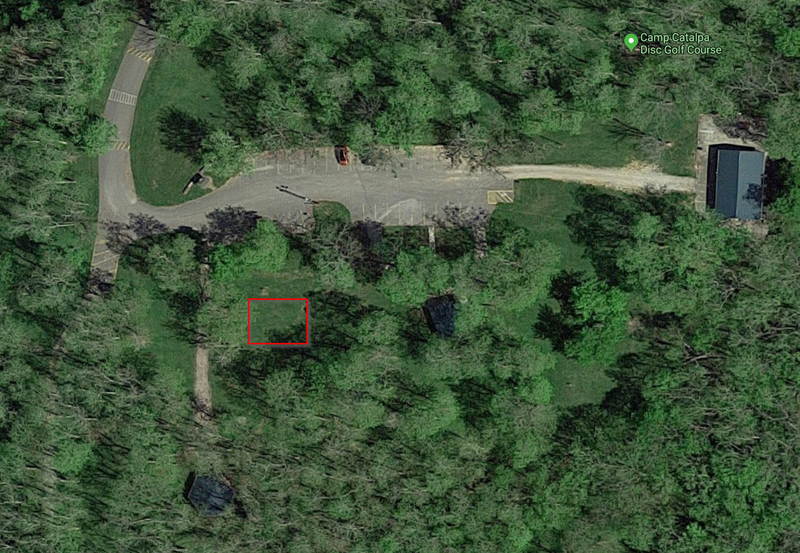 Also of note, there is a new playground (noted with the Red box). Antenna placement may need to be adjusted from previous years to prevent snags and 'curious fingers'. There is discussion that the club will provide on meal this year, however it is recommended that you bring your own beverage(s). Tickets for the Raffle drawing of the Icom 7100 will be available if you have not picked your up yet. - not many left - get yours soon!